New residents John and Julie Davis, along with Lt. 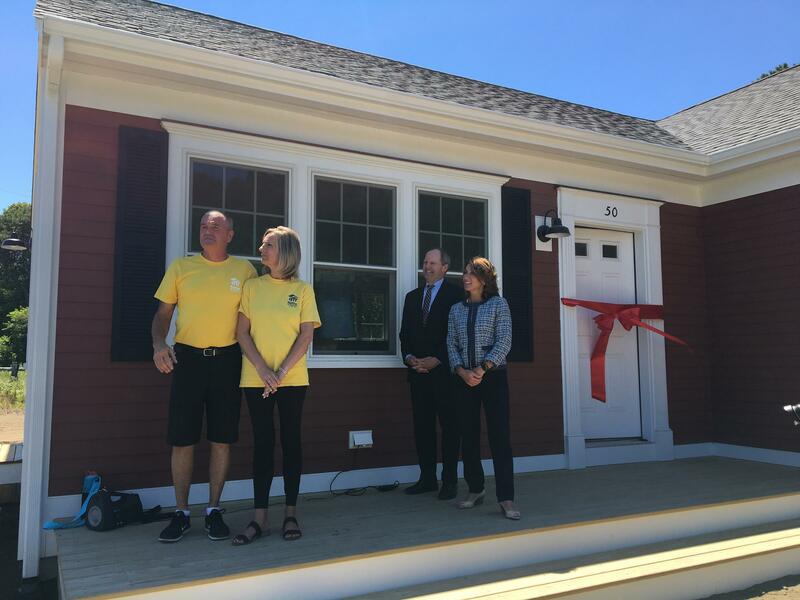 Governor Karen Polito and Massachusetts Clean Energy Center's director Stephen Pike in front of their new Habitat for Humanity solar-powered home. "We are at a deficit here at this Commonwealth, and if we're going to continue to perform at a high level, we need to create more housing," Polito said. "Now on top of that, you're adding clean energy to the mix, which is incredibly powerful on a lot of levels." New resident Julie Davis said that in the house she and her family have been renting, their electrical bills recently doubled because they were switched to an electric heater, and so she's excited to see how solar panels can help. "We’re so excited because our bills where we’re renting now, our bills had doubled, so now that we get this opportunity with solar and the green energy, we’re so excited because it’s going to help us overall, our bills are going to be cut down so we’re really excited about that," she said. 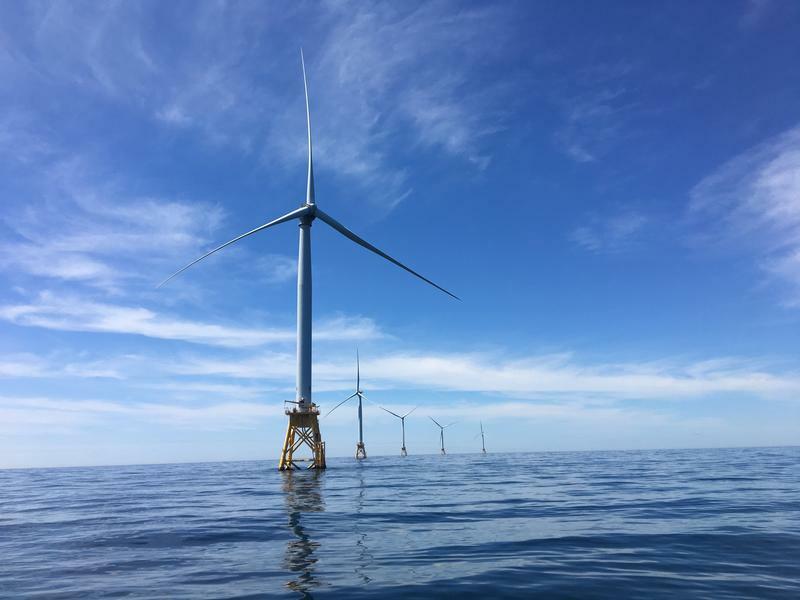 Massachusetts is gearing up for the creation of the state's first offshore wind farm. If proposals are accepted, the state could soon be home to the largest offshore wind facility in the country.